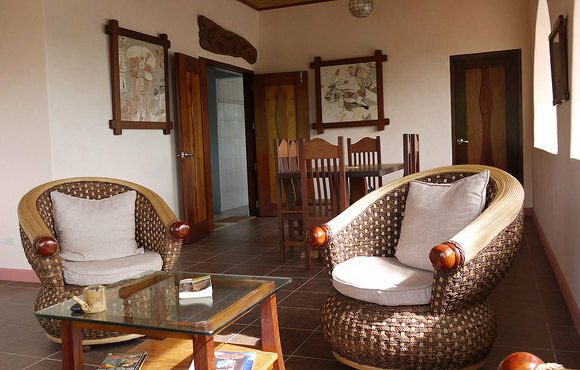 If you’re looking for a relaxed, cozy, self-catering accommodation centrally located, you are in the right place. 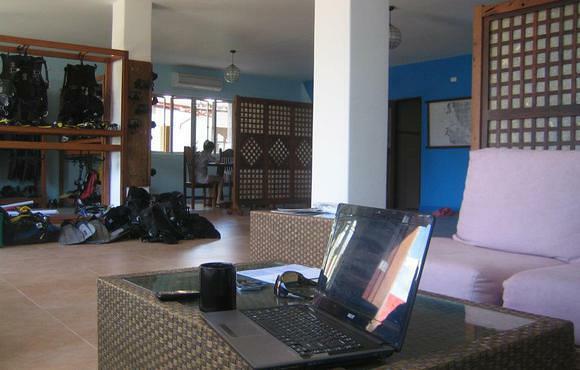 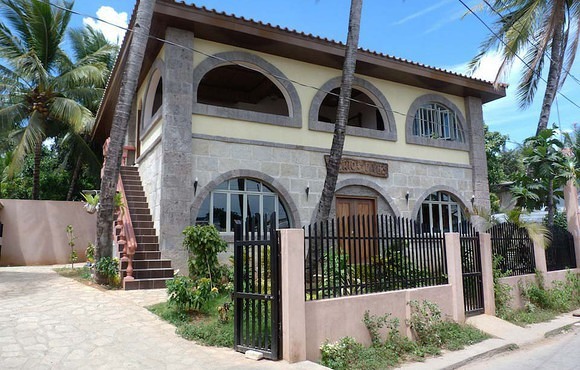 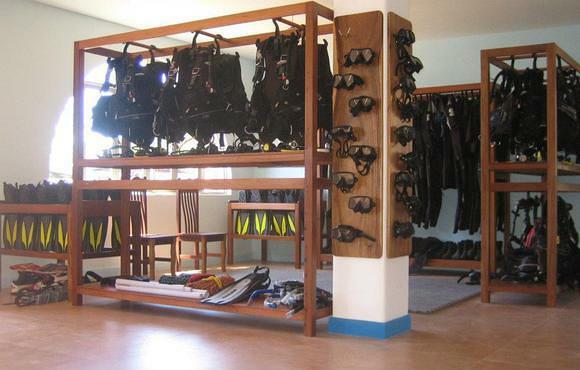 Situated above the dive centre, it's perfect for divers and it can accommodate parties of up to 14. 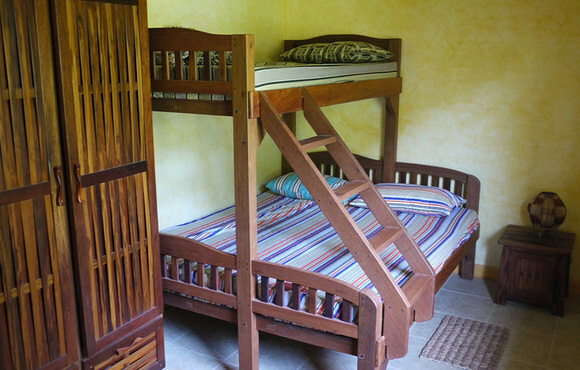 King size bed or bunk bed. 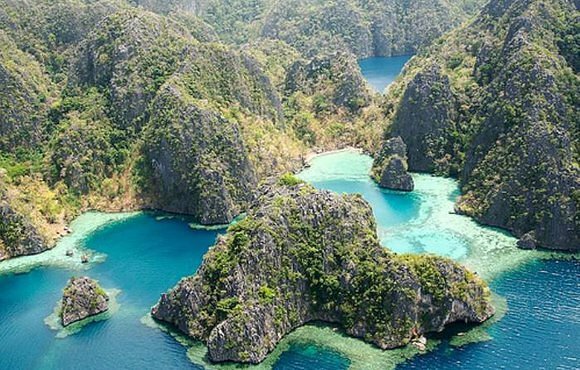 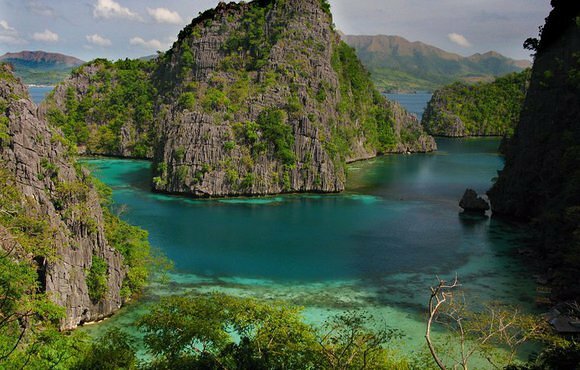 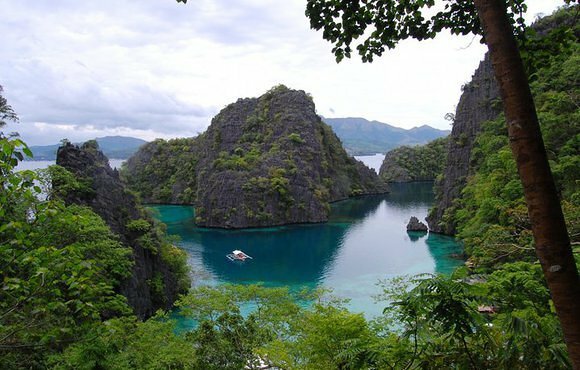 Explore the underwater world of Coron the Phillipines. 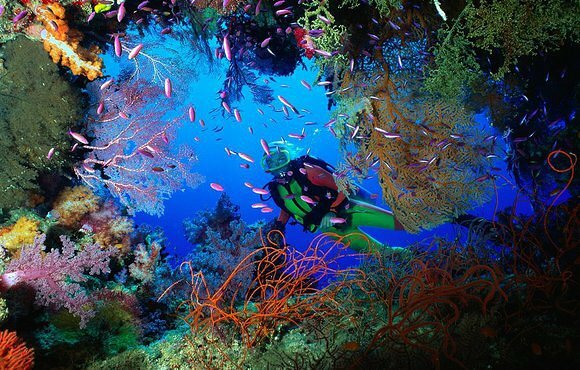 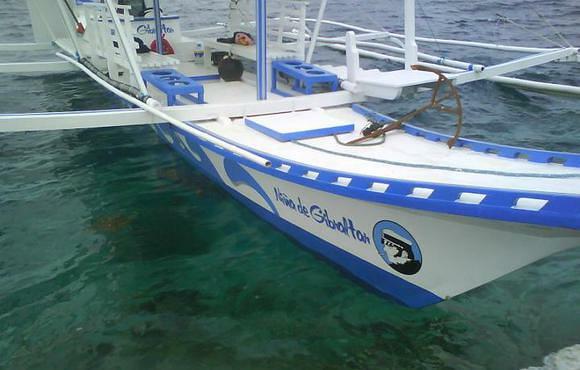 Scuba dive Coron and find anchient ship wrecks and pristine coral reefs.